Koei Tecmo and Omega Force are working hard on the upcoming new Warriors game based on the popular Berserk series, and this week the publisher has started showing more gameplay with two brand new trailer, which focus on two of the most important characters of the series. Earlier today, the Japanese publisher shared a brand new Berserk Musou gameplay trailer, which focuses on Griffith. The trailer showcases Griffith’s Golden Age and current variants, both coming with slightly different special moves. You can check out the trailer right below. Yesterday, Koei Tecmo also shared another Berserk Musou trailer focusing on Guts. Like in the Griffith focused trailer, the Guts one shows both Guts’ Golden Age and Black Swordsman variants. As fans of the series surely known, the two variants will come with different movesets, with the Black Swordsman variant featuring a much more brutal fighting style. 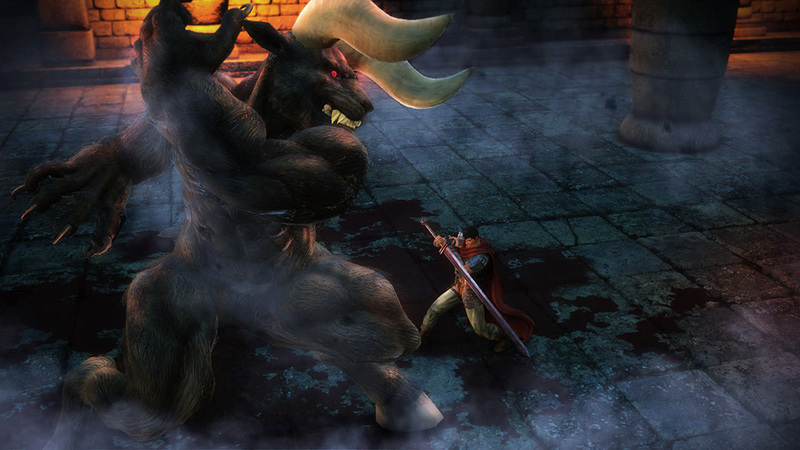 Last week, more Berserk Musou screenshots surfaced online, showcasing some sequences taken from the Falcom of the Millennium Empire arc, as well as Zodd, who has been confirmed as a playable character, and main character Guts. Last week, Japanese magazine Famitsu also showcased Guts’ Bersker Armor, which will give the character and even more brutal fighting style. Berserk launches this Fall in North America and Europe on PC, PlayStation 4 and PlayStation Vita. The Japanese version of the game will hit consoles this October, so the Western release shouldn’t be all that far off. We will let you know about the game and its North American and European release date as soon as more comes in on it, so stay tuned for all the latest news.